Sweden is a fantastic golf country. Considering the size of the country's population, there is an incredibly large number of golfers and golf courses here. The southern part of the country has the most courses and the most renowned, yet, the north has several spectacular and unique courses where you can play under the midnight sun. Here we present the most popular end accessable destinations within the country. Swedens third largest city. Famous for its international atmosphere, the Öresunds bridge and Zlatan Ibrahimovic. 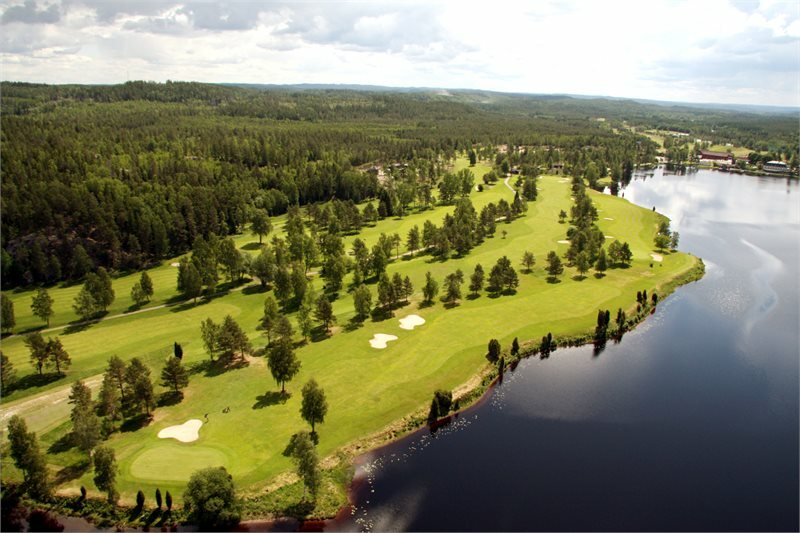 Also the "capital of golf" in Sweden with more than 50 golf courses within 1 hours drive. Among those are top courses like Barsebäck G&CC, PGA Sweden National, Falsterbo GK, Ljunghusens GK, Bokskogens GK and Vasatorps GK. 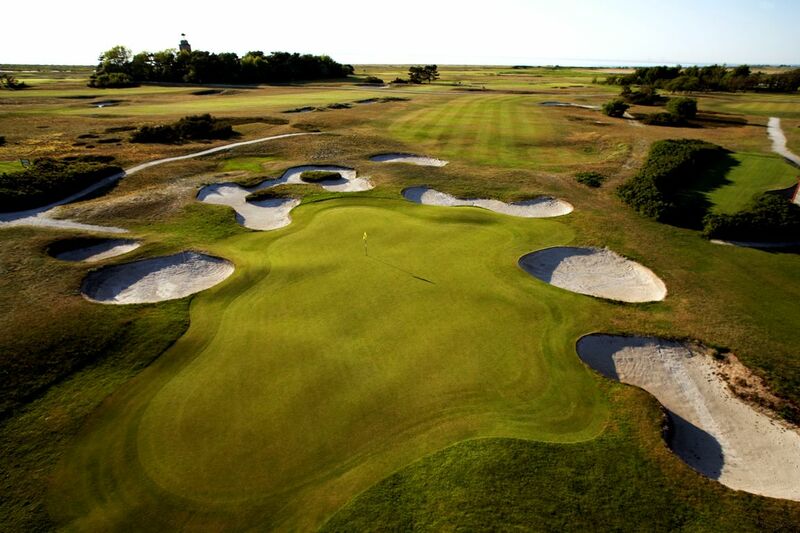 In addition to this you can play courses in Denmark as well, like for instanceThe Scandinavian GC and Royal GC. Enjoy the restaurants, bars and nightlife around Lilla Torg or Möllevångstorget. There is a blend of cuisines from alla over the world and a wide varity of restaurants from cheap eateries to Michelin star restaurants. Sights also vary from Scandinavia´s oldest renaissance castle to the hip new sustainable district of Västra Hamnen with Europe’s tallest – and perhaps most spectacular – apartment block, Turning Torso, rises up in the old shipyard district and attracts large numbers of fascinated spectators. In sunny summer day locals meet up at the 3 km long sandy Ribersborg beach. For shopping there are several malls like Triangeln, Mobilia and Emporia (one of Scandinavia’s largest). You fly into Copenhagen International Airport. From there you cross the Öresundsbridge to Malmö by transfer, rental car or train in 25 min. Malmö Airport, 20 km east of the city has mainly domestic and charter flights but also a few international flights. Stockholm is perhaps the world's most beautiful capital city. 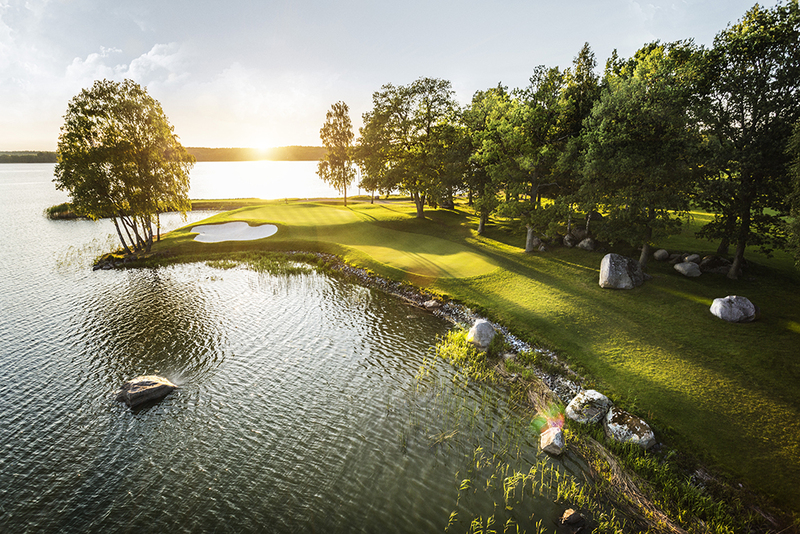 Stockholm also has a wide range of golfing opportunities in the region. Bro Hof Slott GC - ranked as the number 1 golf course in Sweden is the most famous one but Ullna GC, Kungliga Drottningholm GK (Royal Drottningholm) and Fågelbro G&CC are also high class courses. Stockholm is the city of contrasts - city and nature, history and the future, small town feel and big city pulse. A city that is built on fourteen islands naturally offers marvellous views over the water. As a capital there is of course a lot of historical sights like the Royal castle and Gamla Stan (Old Town) with its mediaeval city centre. The Vasa museum, City Hall and Abba museum are other great sights. So is also the archipelago with more than 24 000 islands, islets and rocks which you reach by ferries and tour boats from the city center. Stockholm has experienced a culinary boom the last years. Now everything, it seems, evolves around food and you'll find all kinds of restaurants. The rich nightlife with bars and nightclubs at Stureplan or Södermalm offer something for everyone. You fly into Stockholm Arlanda Airport. From there you go into the city by transfer, rental car or train in 30 min. Bromma Airport closer to the city has mainly domestic flights but also a few international flights. Skavsta Airport 65 min south of the city is a major low cost airline hub with several international flights. Gothenburg, in Swedish called Göteborg, on the west coast is a big event city and home of Volvo. Even if the golf courses here are not as well known internationally as the courses around Malmö and Stockholm there are still many great courses of which Vallda G&CC and Hills GC is in the top (unfortunately we can't book Hills since they don't allow pre bookings more then within a week before arrival). Other good courses is Göteborgs GK, S:t Jörgen Park and Delsjö GK. Gothenburg offers year-round events and attractions like the Liseberg amusement park, sports event and music festivals. Gothenburg have its own archipelago, smaller then Stockholms but also different in character. The city is famous for its seafood and one of the sights is the fish market hall Feskekôrka. Kungsportsavenyn, commonly known as Avenyn, stretches from the bridge Kungsportsbron by the canal to Götaplatsen and the Museum of Art, the City Theatre and the Concert Hall. Avenyn is busy all day until late lined by shops, restaurants, pubs and nightclubs. You fly into Göteborg Landvetter Airport. From there you go into the city by transfer, rental car or bus in 20 min. Skåne, in English also called Scania, is is the southernmost province of Sweden with its capital Malmö. 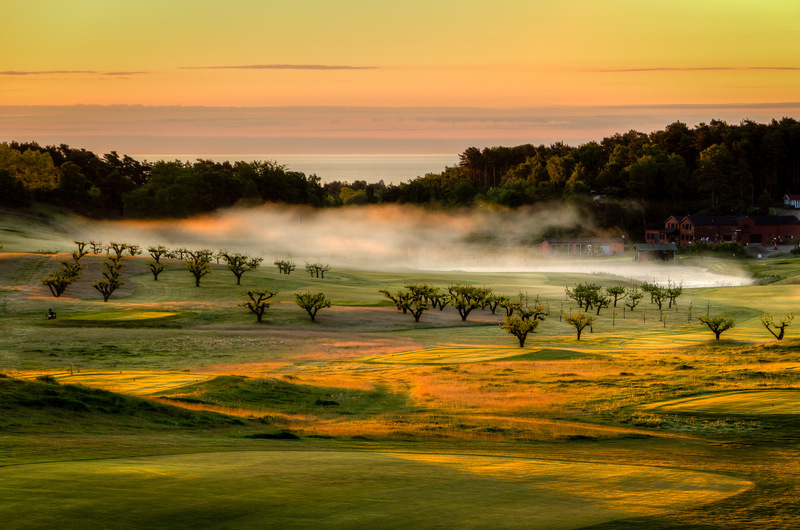 Due to the variated landscape of Skåne you'll find many types of golf courses. In addition to those mentioned in Malmo description other top courses are Vasatorps GK, Båstad GK, Kristianstad GK, Torekov GK, and Österlen GK among many more. Skåne is a landscape of contrasts with everything to offer, all within a comfortable distance. The nature is varied, with vast open plains, undulating fields of rapeseed and 400 kilometres of coastline with beautiful white sandy beaches, but also deep, dense forests in the north east and dramatic steep cliffs in the north west. The distance from the countryside and the charming little fishing villages to the cities is short - Malmö in the south west with its big-city pulse, the university city of Lund, Helsingborg in the north west and Kristianstad in the north east. Småland is a province just north of Skåne and Öland is the second largest island in Sweden. The Jönköping area is a popular stop on a road trip between Malmö and Stockholm with great courses like Sand GC and Hooks GK. Good courses in other parts of Småland is Isaberg GK, Kalmar GK & Växjö GK. On Öland, Ekerum Resort with its two courses and Grönhögen GK are great courses. Småland is an entire forest-clad landscape with its countless lakes and long stretches of coastline in the east, it is never far to the water. Here you will have the chance to see Swedens national animal, the moose, either in the wild or at one of several moose parks. 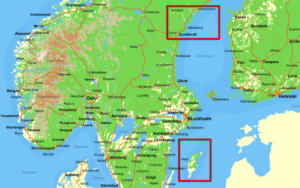 The island of Öland is a very popular Swedish holiday destination and lies off the cost of Småland in the Baltic Sea and is connected to the mainland by a bridge to Kalmar. The town of Borgholm have a lot of nightlife during summer and just outside is the royal summer recidence Soliden. The island have several nice beaches as well. Welcome to Småland and Öland! Halland is a province on the west coast between Skåne and Göteborg. 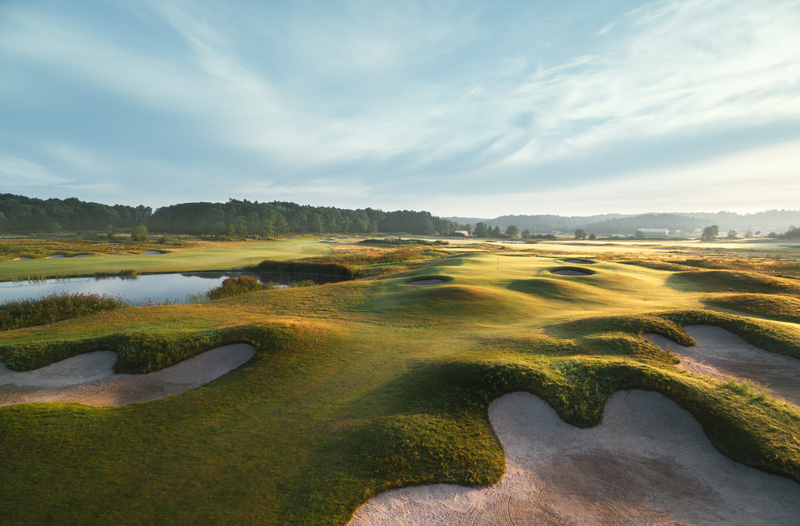 The Halmstad area is a popular stop on a road trip between Malmö and Gothenburg with Halmstad GK North Course as the gem, ranked among the top 3 courses in Sweden for several years. Other great courses are Vallda G&CC, Kungsbacka GK, Forsgården GK and Varbergs GK. There is very good fishing is available in Halland, especially for salmon and trout. Great beaches at Tylösand and Skrea in the summer and Varberg fortress is also worth a visit. Stockholm-Mauritzberg-Hok-Malmö. Total distance: 650 km, Recommended lenght: 12-14 nights. Itinarary: Stockholm 4-5 nights & 3-4 greenfee, Mauritzberg 2 nights & 1 greenfee, Hok 2-3 nights & 2 greenfee, Malmö 4-5 nights & 3-4 greenfee. 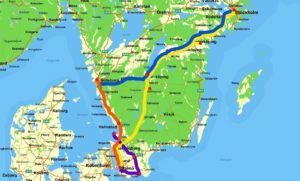 Stockholm-Jönköping-Gothenburg, Total distance: 470 km, Recommended lenght: 9-12 nights. Itinarary: Stockholm 4-5 nights & 3-4 greenfee, Jönköping 2-3 nights & 1-2 greenfee, Gothenburg 3-4 nights & 2-3 greenfee. Malmö-Halmstad-Gothenburg, Total distance: 275 km, Recommended lenght: 9-12 nights. Itinarary: Malmö 4-5 nights & 3-4 greenfee, Halmstad 2-3 nights & 1-2 greenfee, Gothenburg 3-4 nights & 2-3 greenfee. Combinations with 1-2 nights in Copenhagen is also getting more popular for trips that starts or ends in Malmö. 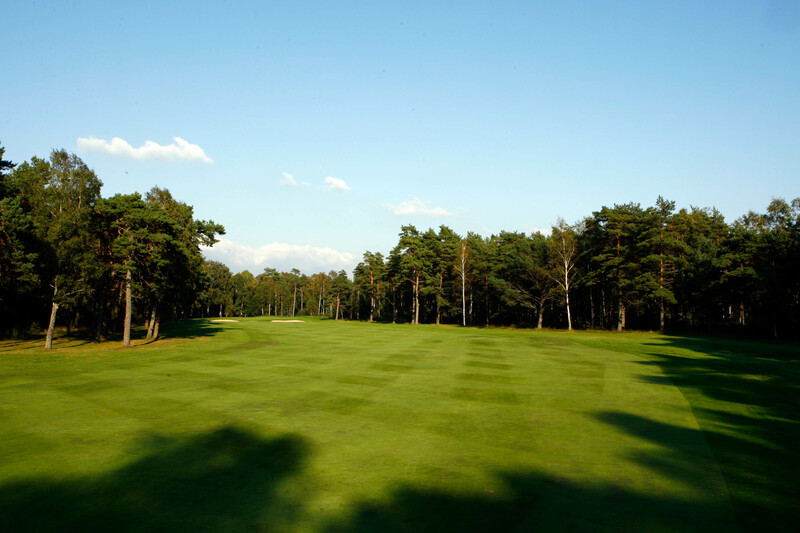 In Copenhagen we book courses like The Scandinavian, Royal GC, Rungsted GK for example. Apart from the destinations we describe on this page we can help you with all other parts of Sweden as well. Gotland, Swedens largest island and located in the Baltic sea. The walled city Visby is the largest city on the island and is arguably the best-preserved medieval town in Scandinavia. 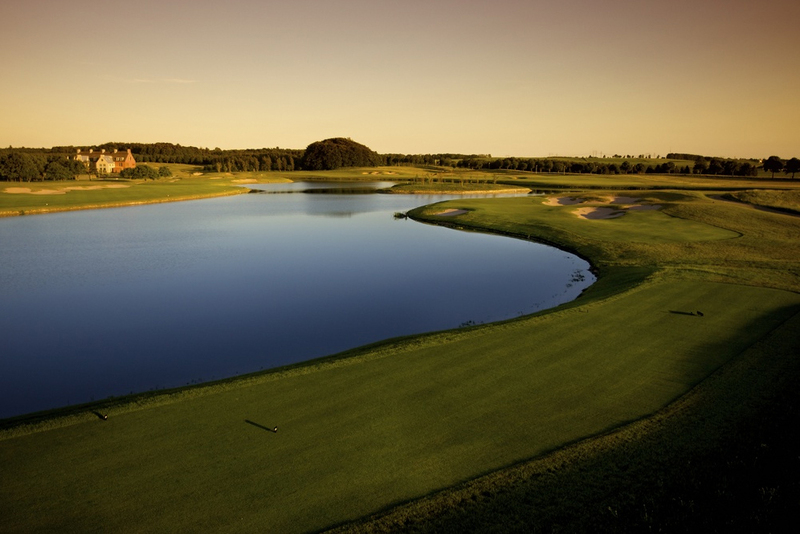 Visby GK has been ranked among Swedens top 10 courses for many years. There are 4 other courses on the island - När GK, Gumbalde GK, Gotska GK and Slite GK. To get to the island you either go 3h by boat from Nynäshamn (south of Stockholm) or Oskarshamn (on the east coast of Småland) to Visby or fly to Visby Airport from Stockholm, Malmö or Gothenburg all year around. In summer you can also fly from Helsinki in Finland and Oslo in Norway. Höga Kusten, the High Coast, is located around 500 km north of Stockholm and is a place where nature's forces during 20.000 years has shaped a dramatic landscape with the world's highest coastline. 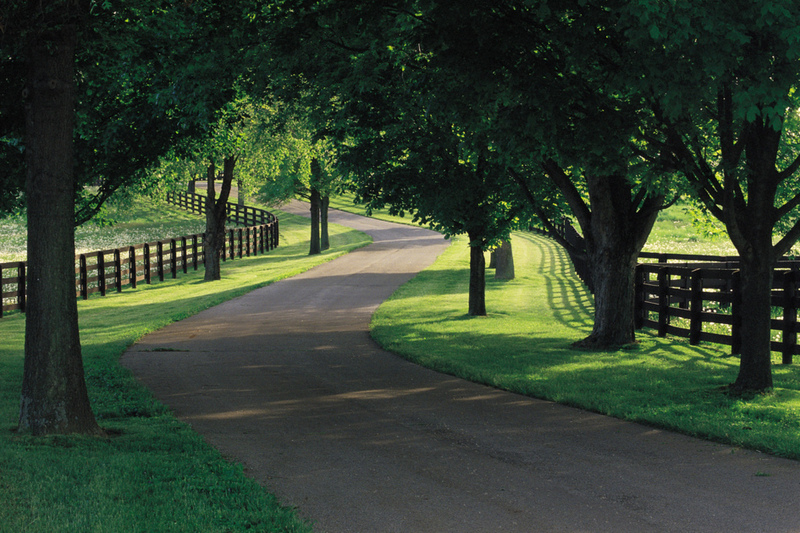 Here you'll find spectacular nature and peacefullness. There are 7 golf courses in this are and in June to begining of July you can play almost 24 h a day. To get to Höga Kusten you either go by car or fly to one of three airports in the area; Midlanda Sundsvall/Härnösand Airport, Höga Kusten Airport (outside Kramfors) or Örnsköldsvik Airport. We can also offer packages to Denmark. Our neighboring country is a good alternative or complement to a golf trip to Sweden. In the Copenhagen area you find great courses like The Scandinavian (Old & New course), Rungsted GK, Royal GC and Københavns GK.